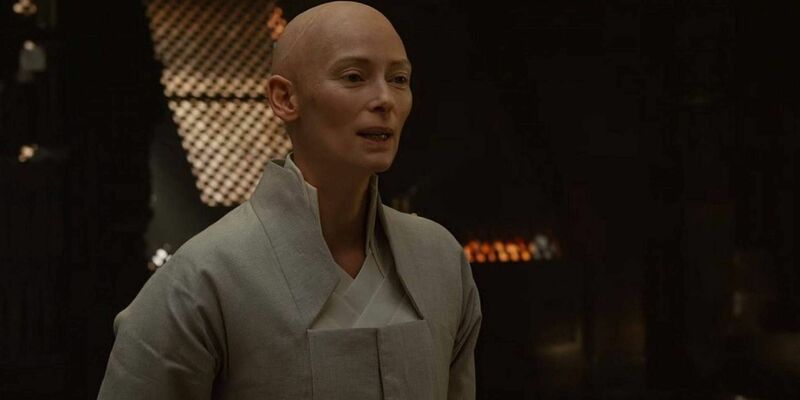 Avengers 4 executive producer Michael Grillo has confirmed that Tilda Swinton will reprise her role as the Ancient One in next year’s Marvel blockbuster. Given the character died in 2016’s Doctor Strange, this is just the latest evidence that Avengers 4 will either involve time travel or more flashback sequences. Avengers 4 is perhaps the most mysterious Marvel movie to date. Marvel Studios has gone to tremendous lengths to ensure viewers don’t know what to expect from the film; even Avengers 4‘s title is a closely-guarded secret. But, in spite of Marvel’s best efforts, there have been long-standing rumors that the film would involve time travel, with some classic MCU actors reprising their roles. Two names have been consistently mentioned by the rumor mill; Frank Grillo’s Crossbones, and Tilda Swinton’s the Ancient One. The Ancient One has finally been confirmed. The Austin Film Festival included the panel, The Writer/Producer Relationship, and Avengers 4 screenwriters Christopher Markus and Stephen McFeely were in attendance alongside executive producer Michael Grillo. According to SuperBroMovies, they discussed the logistical nightmare of scheduling filming of their movie around so many A-list actors. What’s more, Grillo accidentally confirmed that Tilda Swinton was involved in the production of the blockbuster. “When we got Tilda Swinton, she was just a 1-day availability,” he observed. It’s long seemed certain that Avengers 4 is some sort of time travel film, with the surviving Avengers traveling back in time in order to rewrite history and prevent Thanos’s triumph. Quite how they aim to accomplish this is as yet uncertain, but it clearly involves revisiting events where Infinity Stones were present; there’s already strong evidence that Avengers 4 involves revisiting The Avengers and Guardians of the Galaxy. Presumably, the time travelers will also head to Kamar Taj in order to meet with the Ancient One, who prior to her death was guardian of the Time Stone. 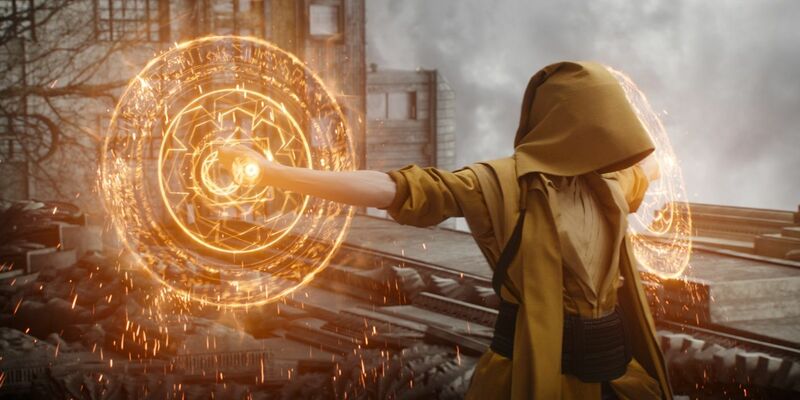 Given the Ancient One had studied the Time Stone for many years, she probably understood the nature of time better than anyone else in the entire history of the MCU. She should be a useful ally for the Avengers, able to help explain just how temporal mechanics work in the MCU and how they can succeed in their goal of averting the snap. It’s important to note, though, that the fact Swinton was only needed on set for one day suggests her role won’t involve a substantial amount of screen time. Avengers 4 is certain to be a fitting end to the first three phases of the MCU. It’s clearly intended as something of a love-letter to the franchise, drawing upon countless established concepts and ideas, and using time-travel to revisit key places and people in the shared cinematic universe. It won’t be long now before marketing for the film begins, so it’s no surprise Marvel insiders are beginning to open up about the movie.